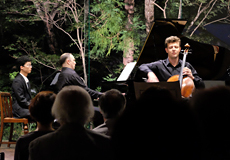 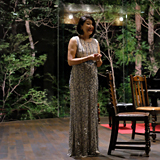 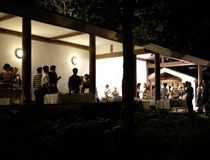 Hakuba International Music Festival is a chamber music event held in Hakuba, Nagano every summer. 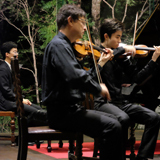 You can enjoy the great performances by the worldwide famous musicians which assemble together in Hakuba Art Museum from various countries. 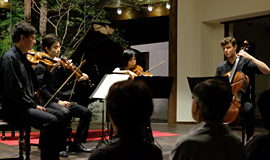 We, Kyowa Shipping Co., Ltd., have supported this splendid musical event since the 1st in 1995 to activate cultural exchange and promote a better society.